We recently secured Series B funding and have ambitious plans for the future. From growing our user base to improving our product, there is a lot of work to do to take Memrise to the next level. Our goal is to become the world’s most entertaining learning app, and to achieve this we need the help of a Senior Games Designer to ensure our learning experience is uniquely effective, interesting, rewarding and engrossing over the long term. If you’ve had a broad career, exploring all kinds of game design, from gambling to board games, F2P mobile to live events, and you want to apply what you’ve learned about how people and games work to help others learn skills that will fundamentally change their minds and their lives, then this is the role for you. It’s a wonderfully diverse environment, with a genuinely positive mission and a desire to find solutions to hard problems and a sincere respect for the practice of game design. Help us change people’s minds, to change their lives, to change their worlds. But even if you aren’t completely confident that you fit our exact criteria, please get in touch nevertheless. Humility is a wonderful thing and we’re not interested in hiring ‘rockstars’ or ‘ninjas’. And we're, above all, just as interested in character as in talent! - And plenty more fun you’re welcome to ignore, including team vacations, painting, meditation, yoga, football, dodgeball, running club, board games, and boxing classes. 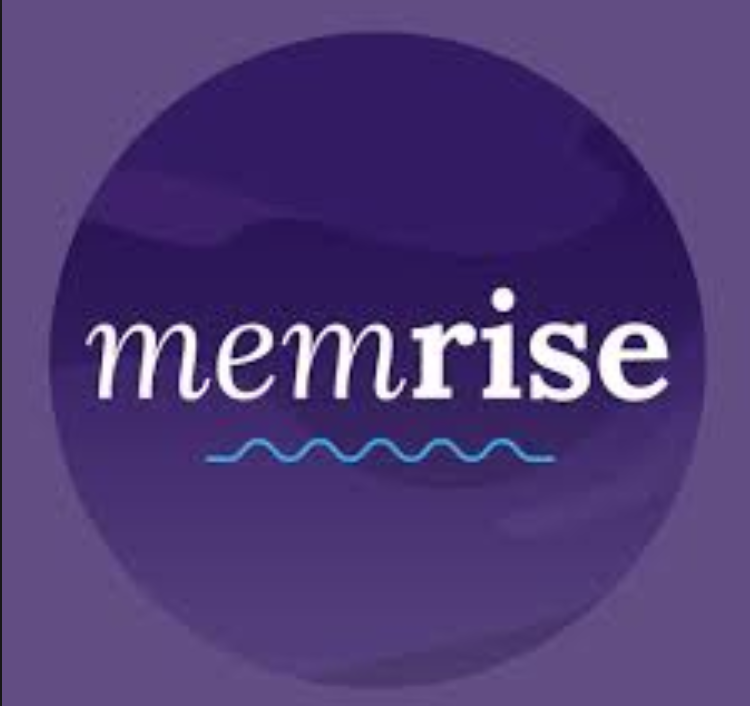 This job is advertised on behalf of Memrise using their internal reference .